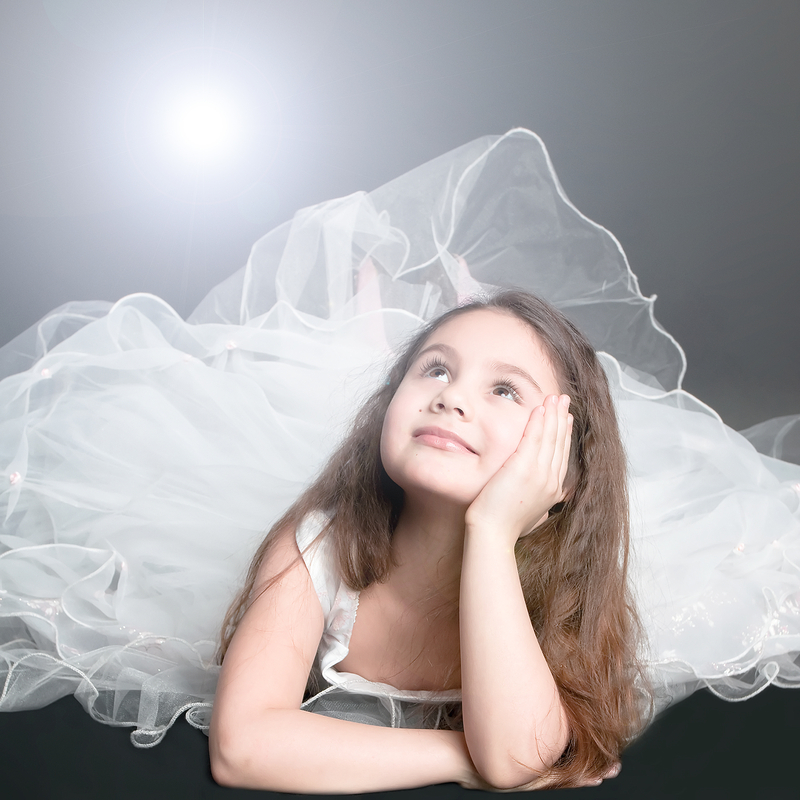 What is a Dress Up Trunk for Little Girls? It’s a trunk full of fun! 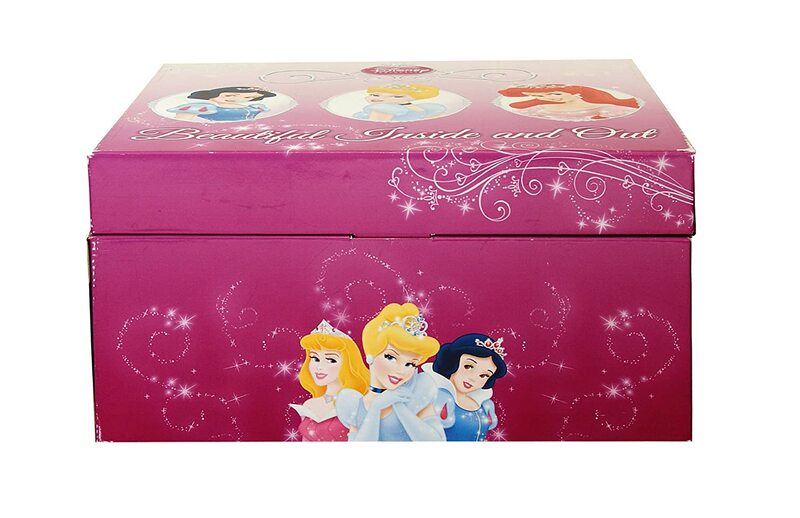 A Dress Up Trunk for little girls is a trunk or box that comes full of dress up clothes or costumes for girls to play with. There are several in each trunk, so there is enough to share with your friends. 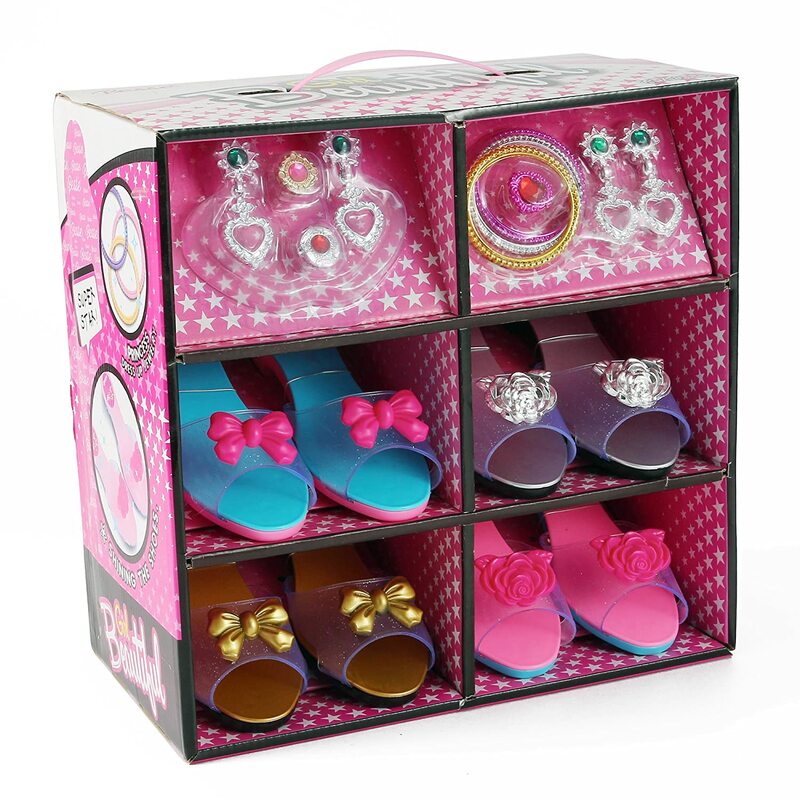 It’s a party in a box, full of dresses and accessories…enough for everyone. 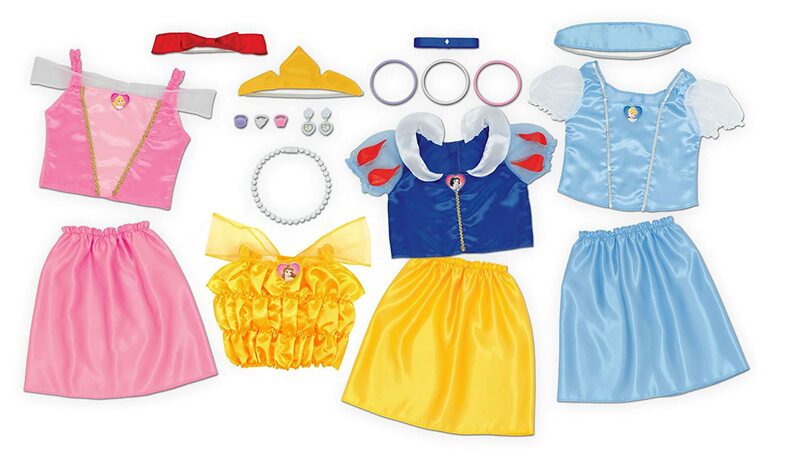 Each box or princess trunk contains different dress up costumes. 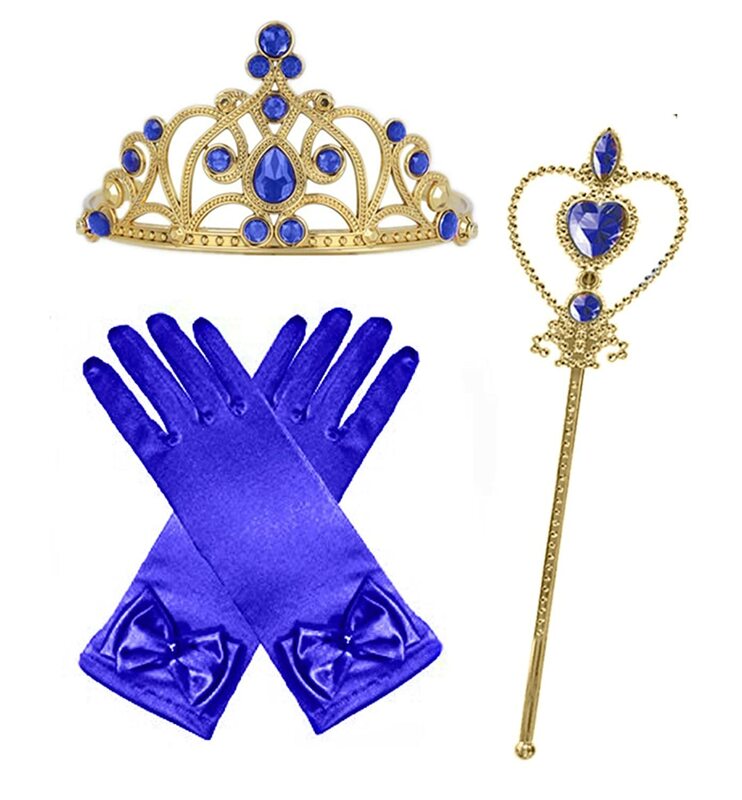 In this post I will concentrate on Princess dress up trunks. 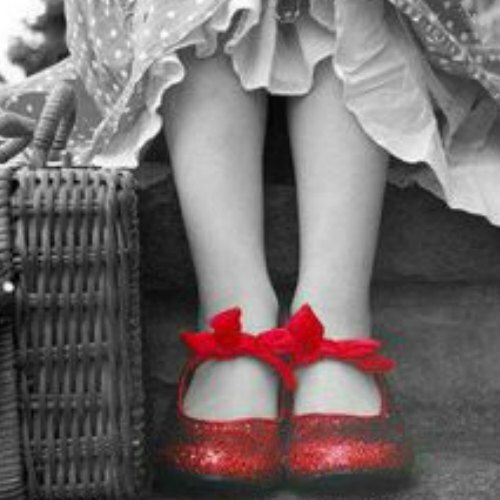 Every little girl wants to be a princess. 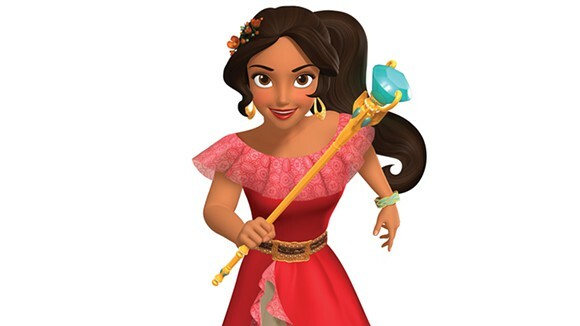 Now she can and she will have several different Princess costumes she can wear. 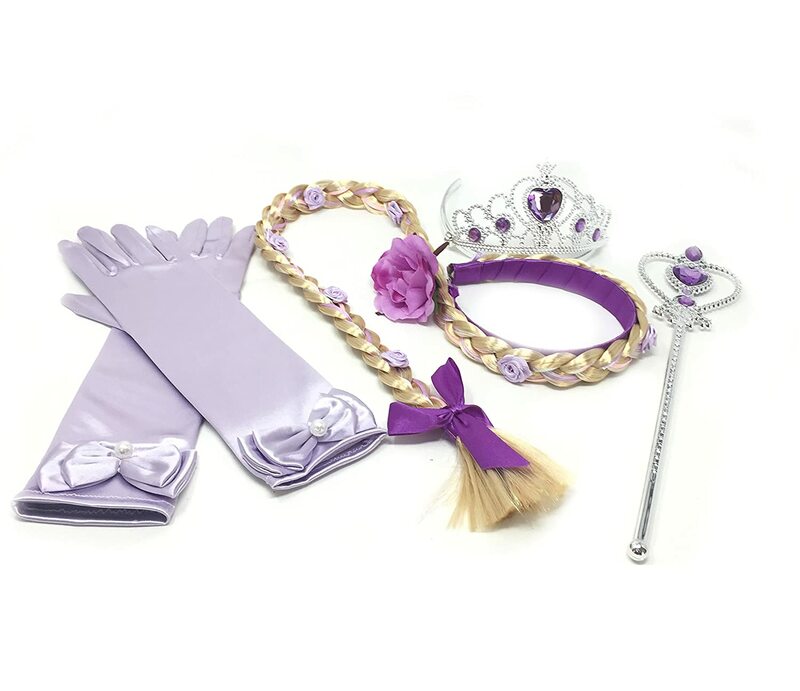 Most of the Dress Up trunks come with accessories, but there are a lot more accessories you might want to purchase separately. 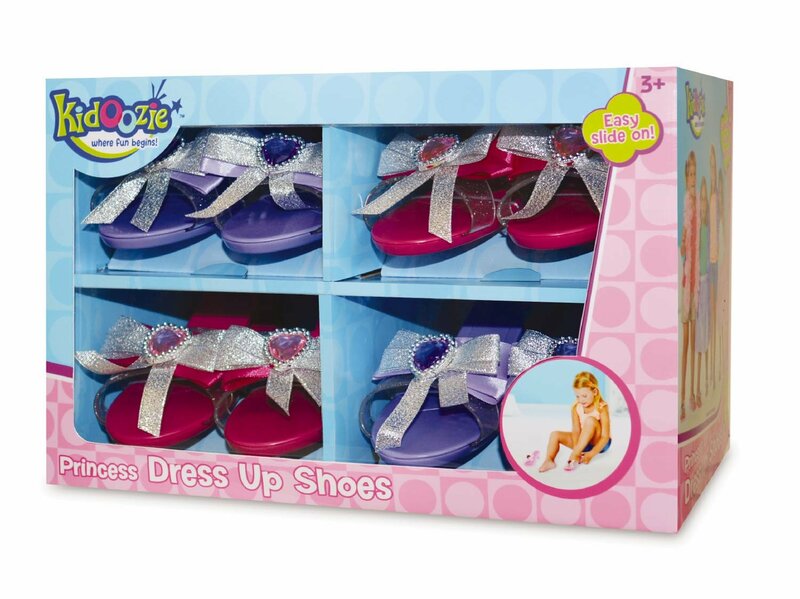 Most of these Dress Up Trunks for little girls come in the smaller sizes, usually size 4 to 6. I haven’t found Dress Up Trunks for the bigger girls or tweens yet, but if I do, I will share them later. 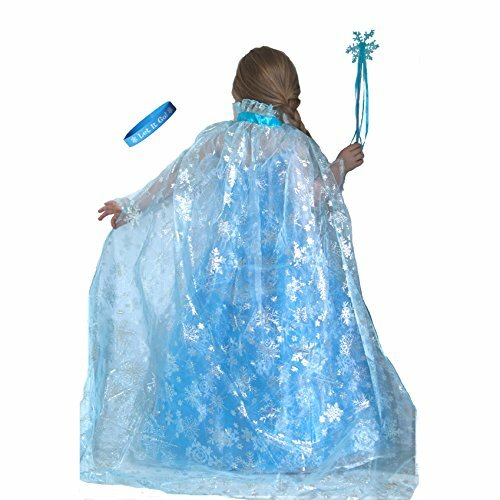 If you are looking just for princess dresses, then you might look at these beautiful princess dresses and find exactly what you are looking for. Disney is every little girls fantasy. 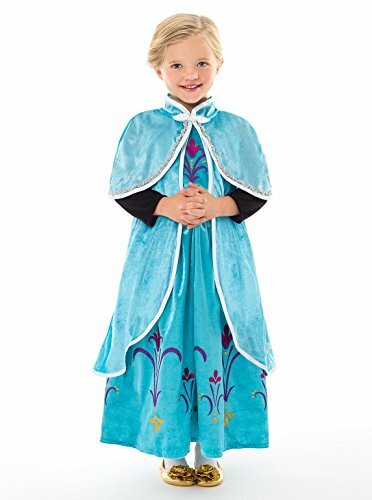 Now she can have an entire trunk full of girls Disney Princess dress and accessories. Little girls’ dress up dresses are loved by all little girls. Especially the Disney Princess characters. They see them in the movies and want to be just like them. 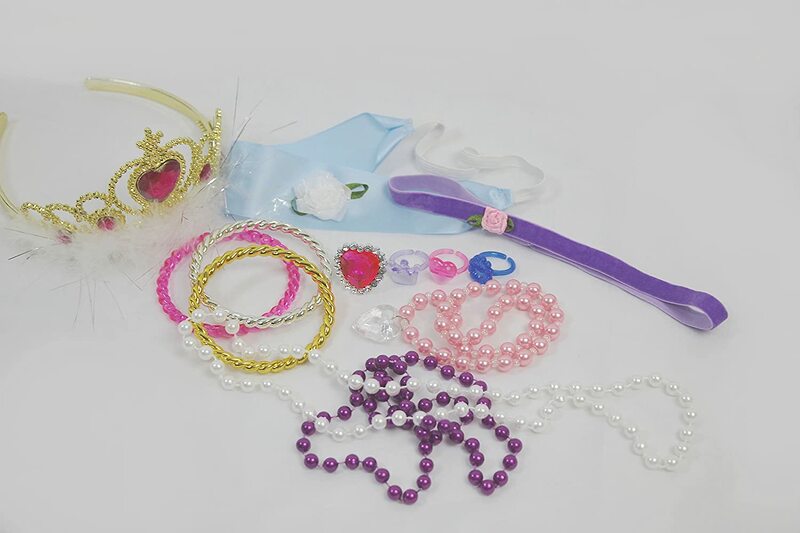 This box of dress up clothes comes with 21 pieces: 4 shirts, 3 skirts, 2 headbands, 1 tiara, 1 choker, 3 bracelets, 1 pair of earrings, 1 necklace, 3 rings and a Princess decorated storage trunk with a closure. 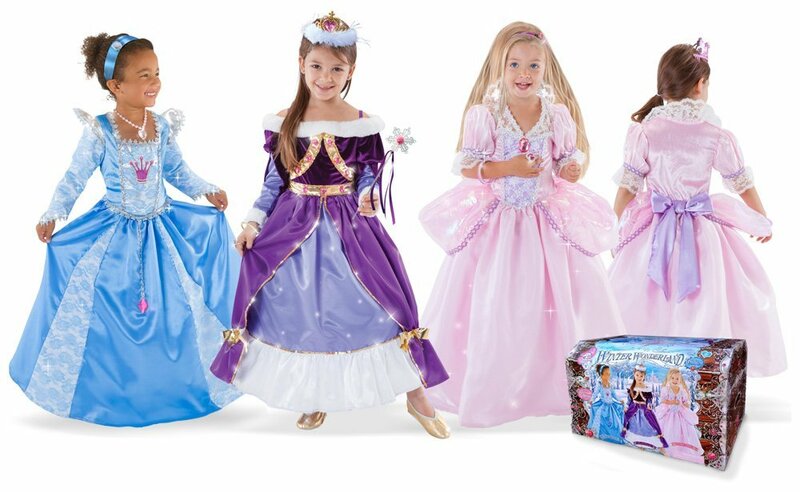 Three beautiful princess dresses in three different colors. Pink, Purple and Blue. 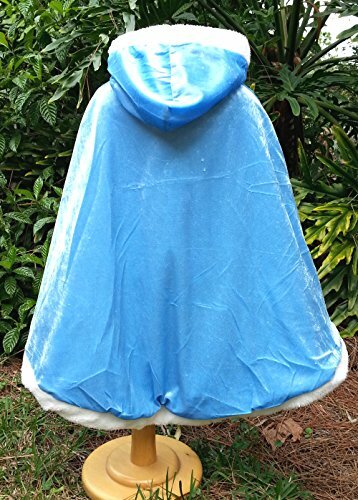 These are designed for children sized 3 to 6. A gold crown with pink jewel heart and marabou trim is included in this girls dress up trunk. Also a gold wand with heart jewel, pink marabou trim, ribbons, 3 iridescent bead necklaces, 3 crystal bead bracelets, 3 heart-shaped jewel rings. 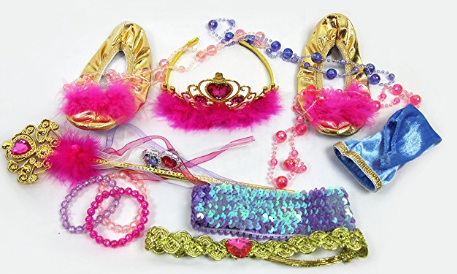 There are blue velvet glovelettes, soft gold slippers with pink marabou trim, lavender sequin headband, and gold headband with pink heart jewel. With so many choices, how will she ever decide what to wear each day? 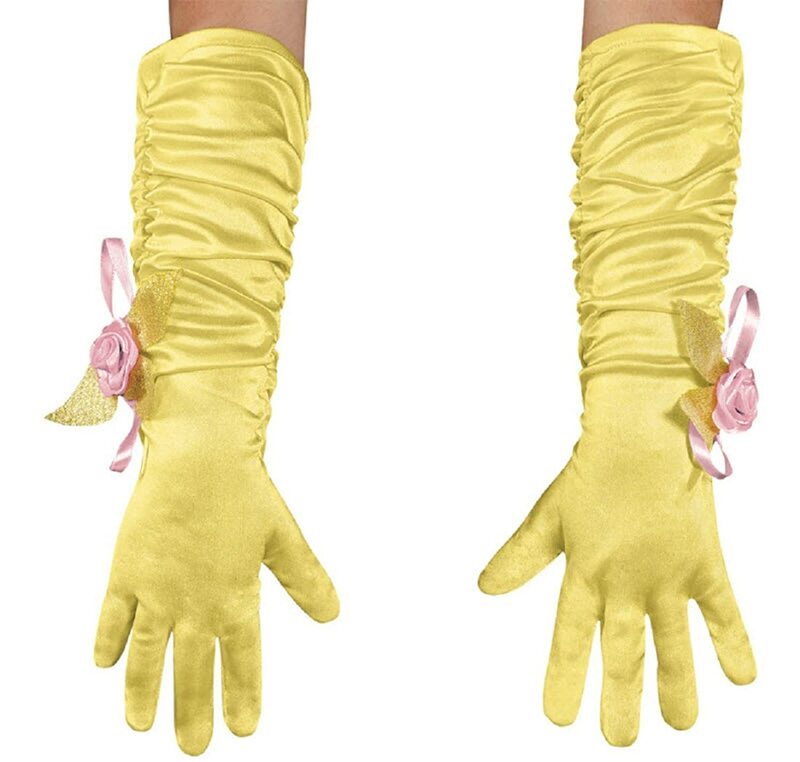 Good luck getting her out of them long enough to clean them. I would suggest hand wash in cold water and drip dry in the shower. It should tolerate that really good. 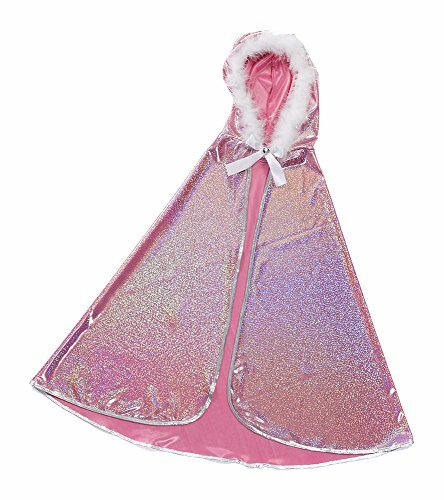 Satin, crushed velvet and faux fur trim are not usually what we think of as little girls’ dress up clothes. 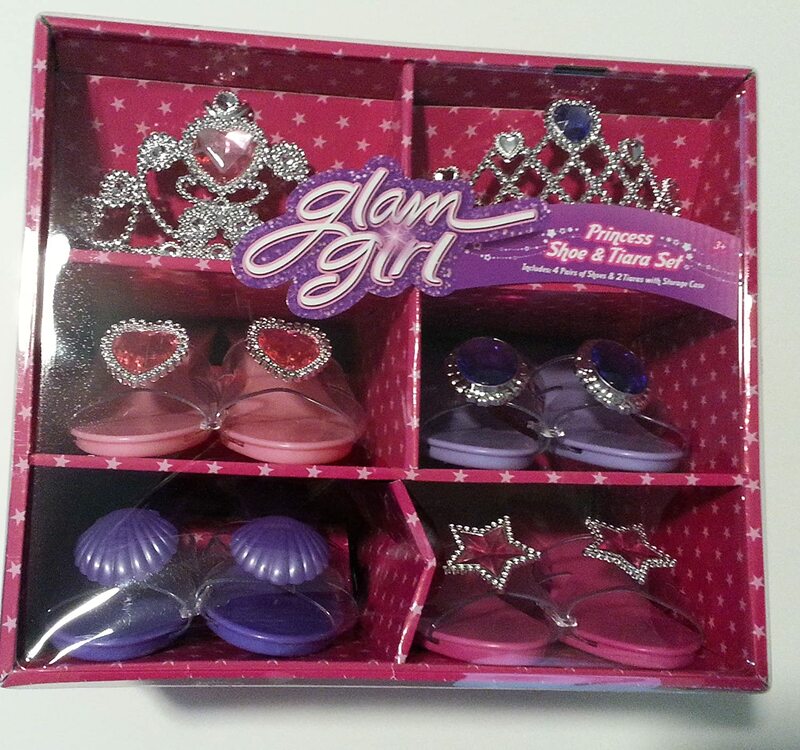 But that is exactly what you will be getting in this girls dress up trunk set. 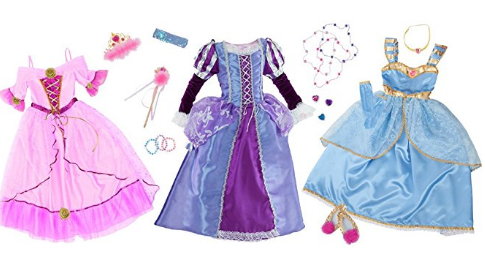 You will get 3 very beautiful Princess dresses in this girls dress up trunk set. Beautiful Royal Blue satin dress with multi-layer blue floral lace and silver trim and large hot pink plastic jewel on the skirt front. The Pink dress has a crushed velvet top, pink satin skirt, white lace trim, sparkly pink panniers and a large lavender satin bow at back. 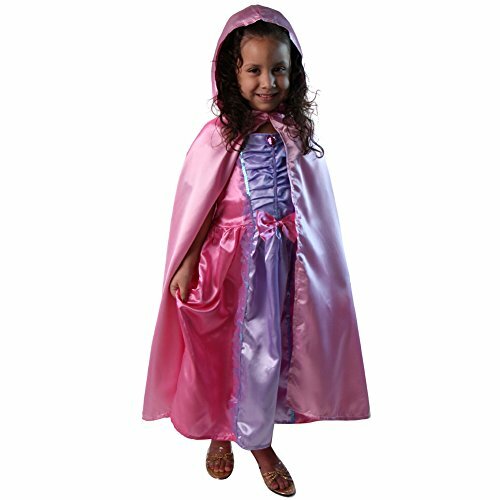 The Royal purple dress has an elegant velvet top, soft faux fur trim, purple satin over-skirt, and a lavender underskirt with white satin ruffle. 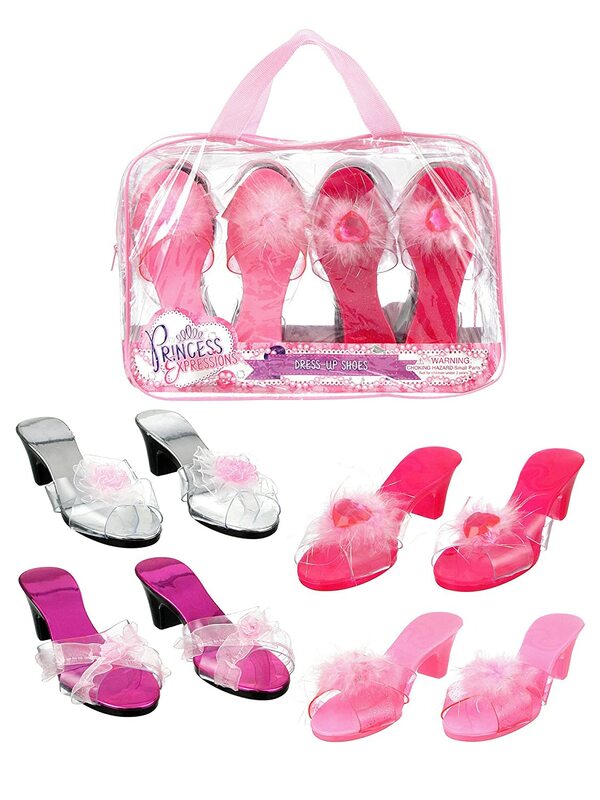 There are accessories and even shoes that will create the Princess image they are trying to achieve. 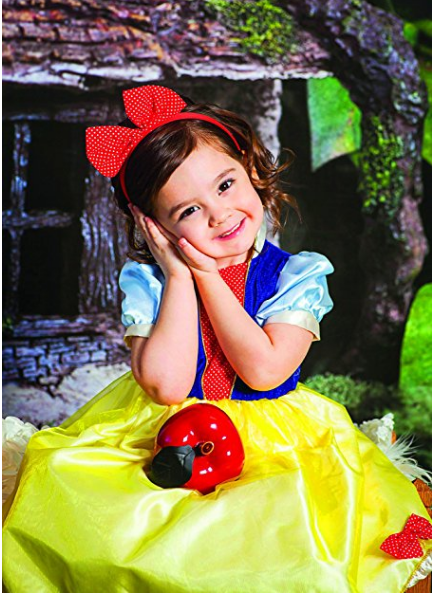 Every little girl has read or been read the Classic Storybook Princess stories. Maybe they watched them on TV or in the theater, but if you ask them who Snow White is or who Rupunzel is, they will probably know. 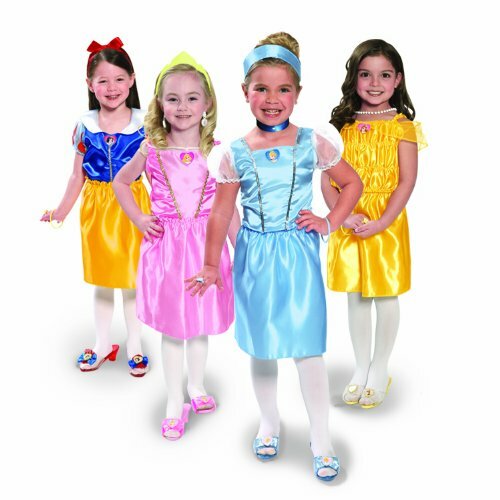 Choosing from classic storybook princess dresses will be fun for them. 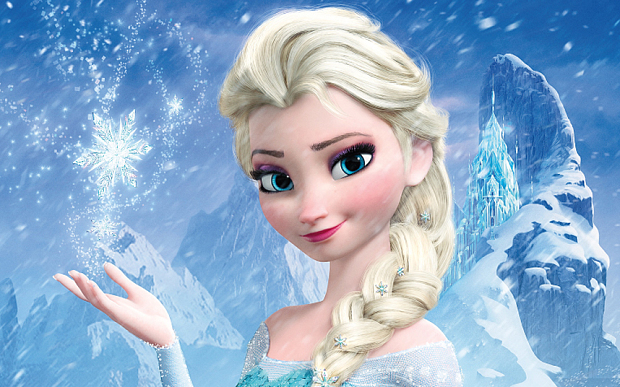 They are still princesses, even if we only know them by their first names. 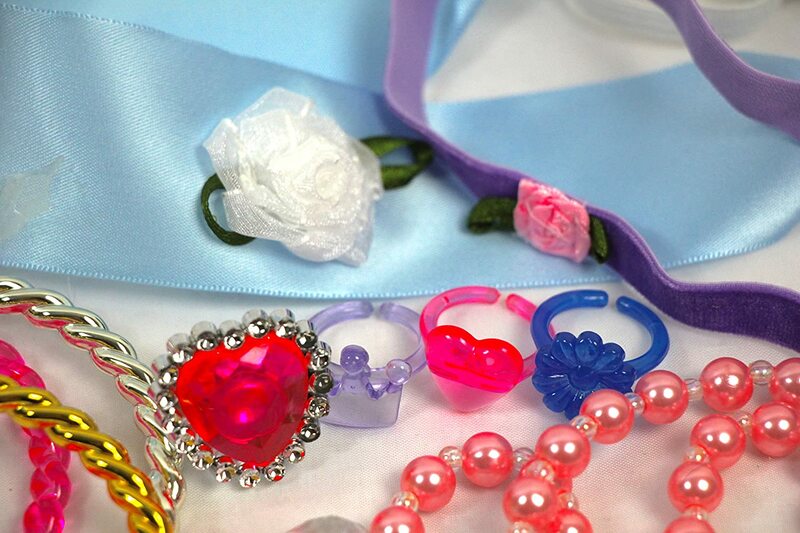 Choose from an assortment of sizes and packages. 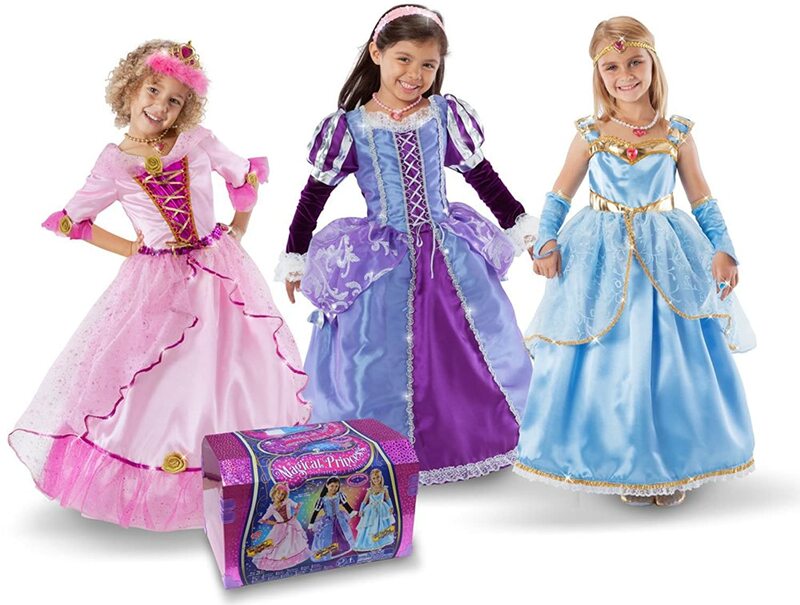 They each include 4 princess dresses in each trunk, but there are 4 different packages to choose from. 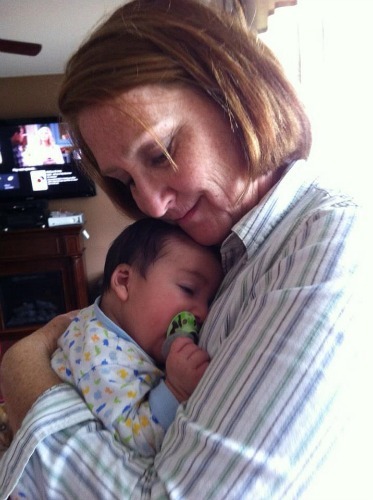 Some are duplicated in packages. 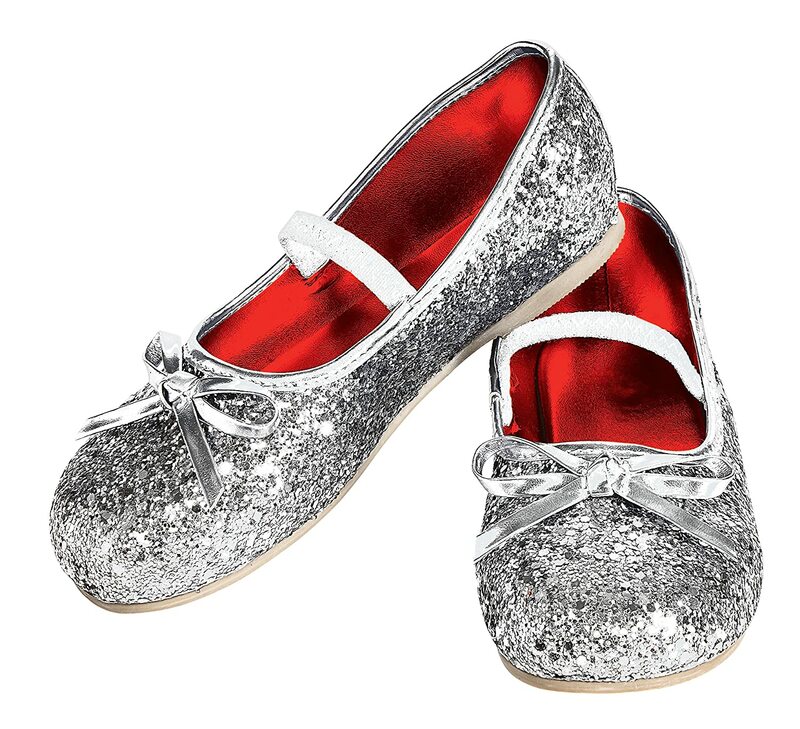 Check out these great little girls’ Princess Dress Trunk Shoes! 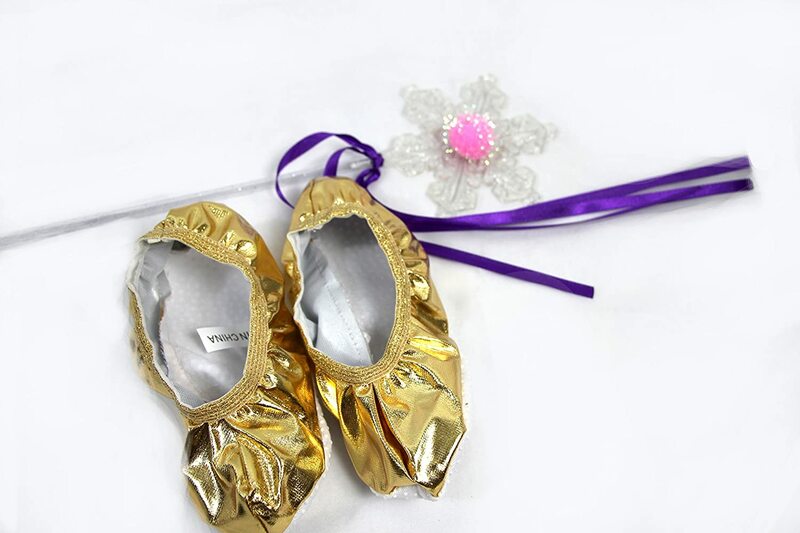 These are beautiful shoes that will really make your little girl feel like a princess. These come in sets, but not in a trunk. 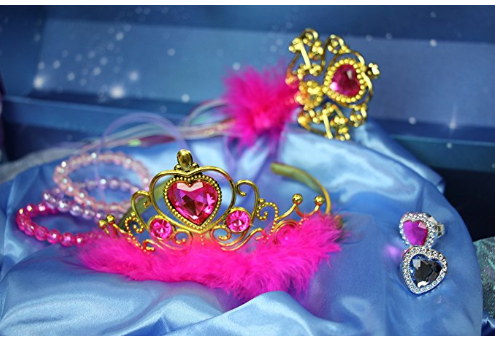 But you can put them in your dress up trunk for their princess dresses. 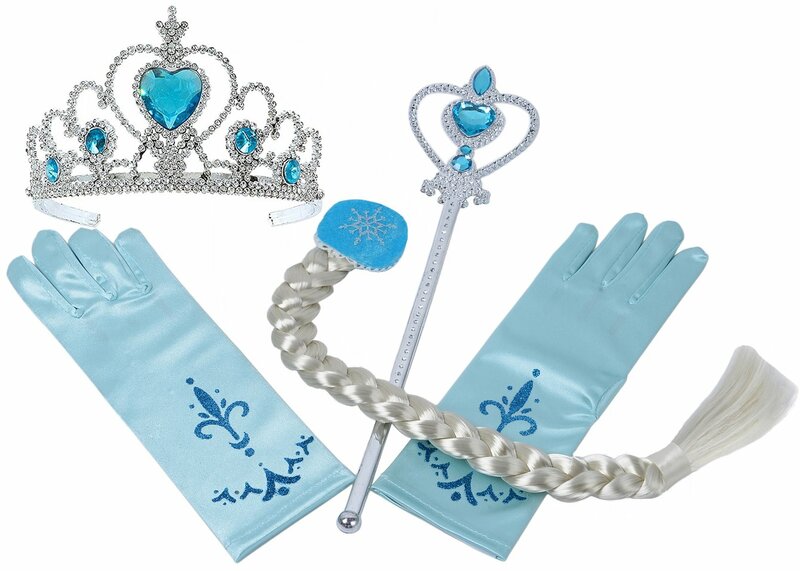 Every princess needs a tiara and gloves. 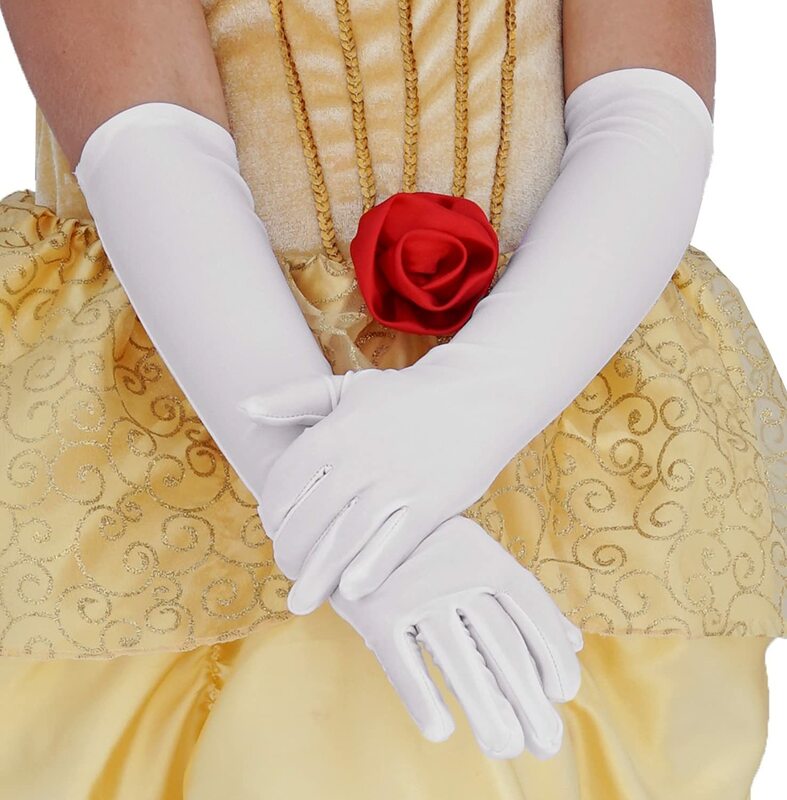 You feel much more regal with gloves on and of course, a tiara. 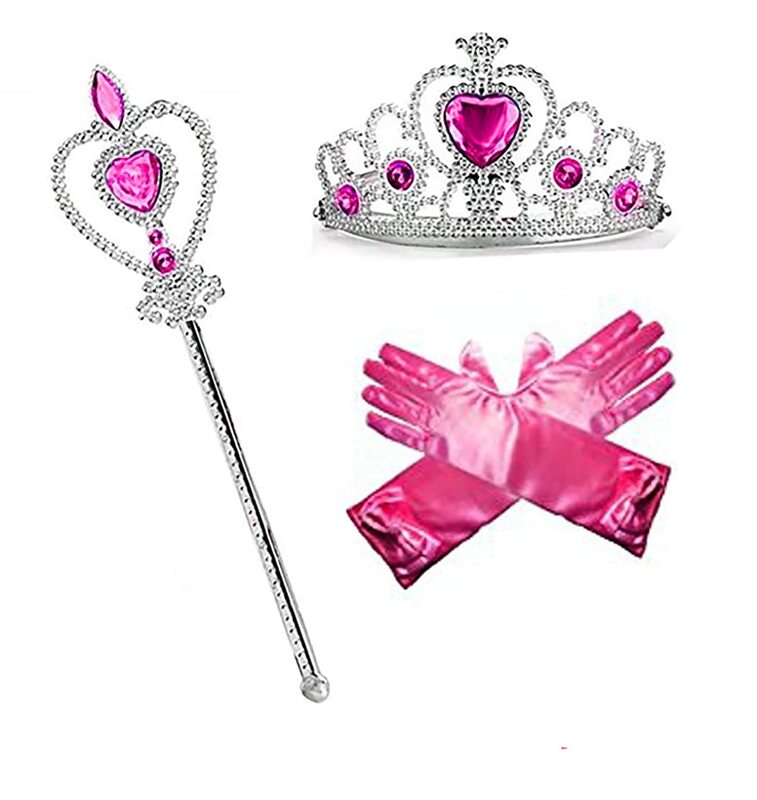 Here are some great choices where the gloves and tiaras are a matched set. Check these out! 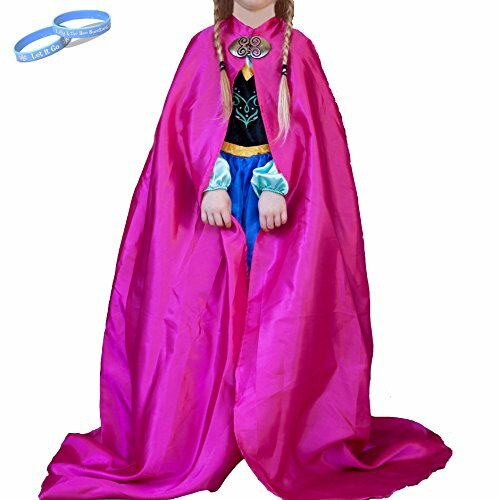 Here are several great princess capes that will delight her and her friends for years.